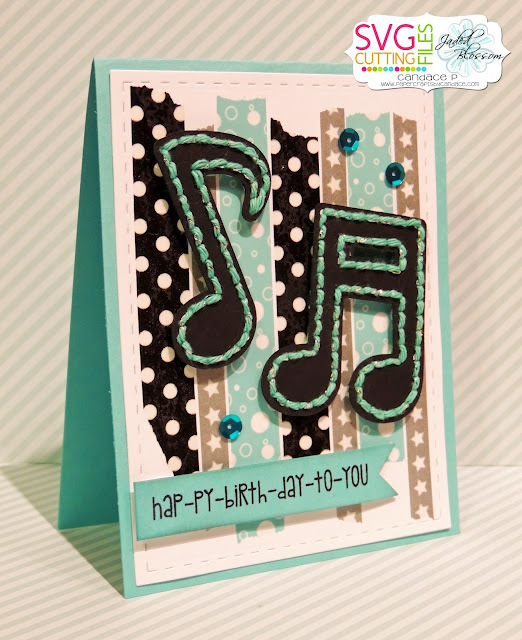 Paper Crafts by Candace: Happy Birthday to you!! Awesome card!! Love those stitched notes! Super cute card! Fun colors and fabulous design! Love the stitched notes!